Home / Editorial / Film News / Looking Into Fangoria, Thomas DeFeo and The Brooklyn Company Inc. Looking Into Fangoria, Thomas DeFeo and The Brooklyn Company Inc.
On February 11th 2017 I broke the news that Fangoria Magazine would never see a print issue again. After getting over the shock that such a major publication, and horror genre staple, would cease to exist, many claims of alleged non-payment for work began to pour in. Not only that but many subscribers to the magazine complained of never receiving their orders. After many messages, and some digging, this is what I was able to uncover. 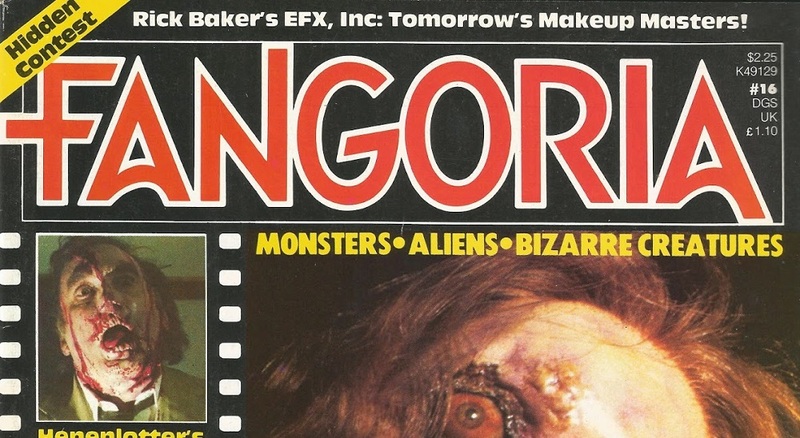 The complaints for non-delivery of Fangoria issues appear to start around July of 2014 and the Better Business Bureau has a record of sixteen complaints over the last three years. 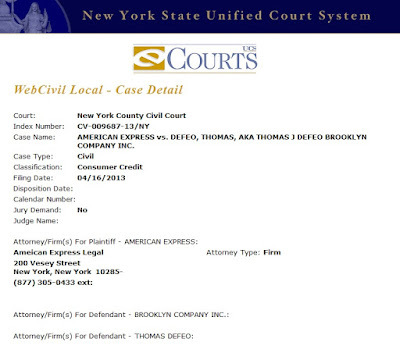 The BBB's current rating of both Fangoria and The Brooklyn Company Inc. is F and they are not BBB accredited. As of this writing seven of those complaints have yet to see a resolution. 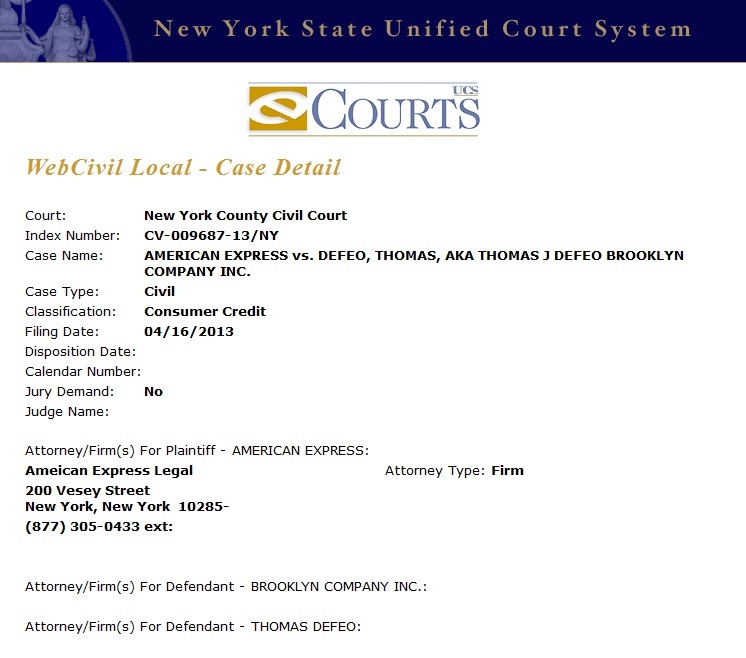 While news of Fangoria no longer printing was making the rounds Bleeding Cool was working on a article about alleged non-payment to Fangoria staffer Josh Hadley who claims to also be in the process of suing Thomas DeFeo in Small Claims Court. Cody Brown and Kevin Thomas of Studiohouse Designs claim that they have yet to receive payment for their cover of issue #348 which features Kevin Smith. Per their complaint they were promised payment, copies of issue #348 and a full feature in issue #349. @FANGORIA Oh yeah? Will it include our payment for the cover we drew which is also your profile picture? Finally comes the many allegations of subscribers who have paid for physical issues and received nothing. There are far too many to list but the common theme seems to be that they paid for a year subscription and received nothing or were sent a link to a digital issue with promises of that issue in print very soon. However, a few stated that they received a single issue at the beginning of 2016. So what does this all mean? Well, I'm not a lawyer but I would begin by exploring every legal avenue you have at your disposal to get what is owed to you, be it unfulfilled orders or unpaid work. And as far as "We will carry forward and devote our efforts to make amends with all that have been inconvenienced in our current state of affairs." I'm no doctor but I wouldn't hold my breathe till then. Lastly, try and remember that the actual publication FANGORIA didn't do wrong it was, allegedly, the man behind the curtain who was running the show. And if that publication were to come back, under new ownership, we should not look upon the magazine with any hard feelings but joy that a historied publication was able to rise out of the ashes and return to its glory.